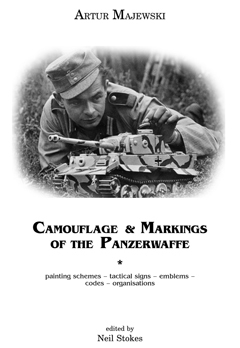 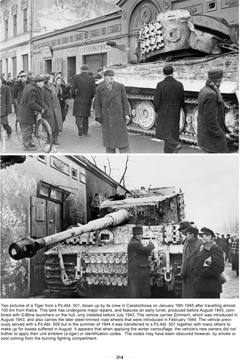 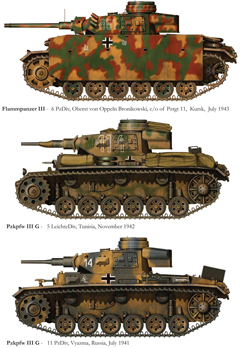 Hussar Productions & AirConnection is proud to announce the forthcoming book Camouflage and Markings of the Panzerwaffe by Artur Majewski. 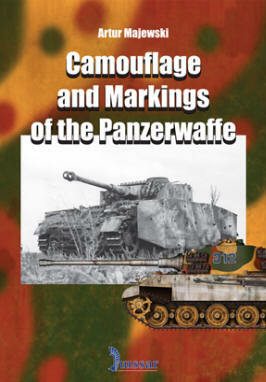 This book has taken more than five years of research and development, combining documentary and archival sources with photographic evidence from units in the field, to provide new insights into the painting and marking of Nazi Germany’s panzer divisions in the years 1923 – 1945. 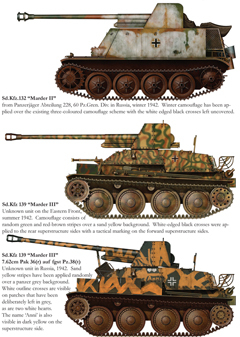 A modern reference on the subject has long been requested by historians and model-builders alike, and now the wait is over. 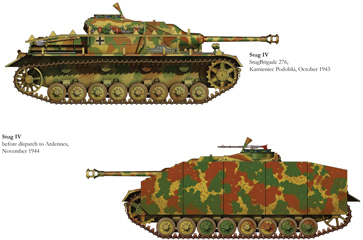 The book covers the evolution of interior and exterior paint and camouflage schemes, as well as national, unit and arm-of-service markings. 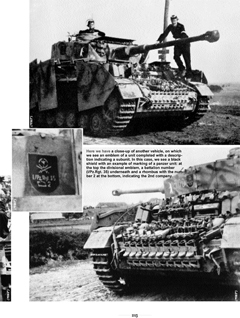 It is comprised of 549 A4-sized pages in hardcover format, Illustrated with more than 900 black-and-white photographs and 200 color plates.